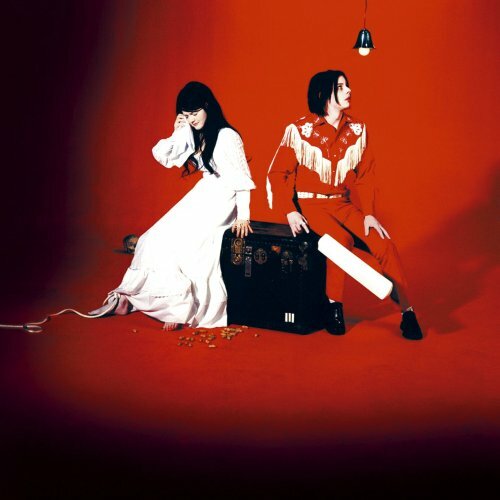 Ten years ago, back before Jack White was dealing with restraining orders, The White Stripes released the iconic classic Elephant. The LP came out in 2003 but is now being reissued on White’s label, Third Man Records. This version is different than the previously reissued limited-edition, colored vinyl for Record Store Day, but it does come on two black, 180-gram records remastered from the original analog tapes. Did we mention it was recorded on vintage equipment at London’s Toe Rag studios? The Elephant reissue is released August 27. Head over to the Third Man Records website to preorder your copy (it’s only $25, too). Just wait to hear how good “Seven Nation Army” and “Ball and Biscuit” will sound on brand new vinyl.